For a little while Netflix has been in the business of acquiring anime. 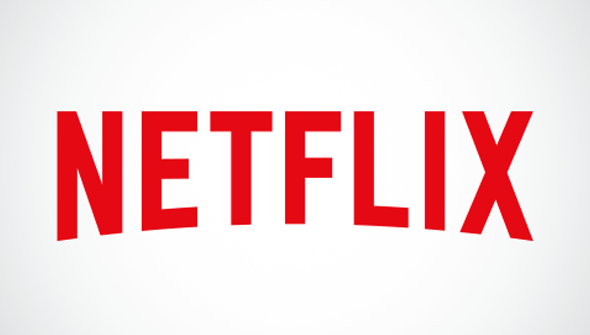 The world's top streaming service has previously picked up exclusive rights to series such as Knights of Sidonia, The Seven Deadly Sins and Glitter Force- outside Japan. Now, however, they are stepping up their game by picking up the exclusive global rights to an anime- and one from acclaimed studio Production IG no less. The series Perfect Bones will debut on Netflix, with all episodes arriving on the service, without airing in Japan first. According to Netflix "This marks the first ever original Anime title to debut all episodes simultaneously in 190 countries." Perfect Bones will be a 12 episode series directed by Kazuto Nakazawa (director of the anime sequence in Quentin Tarantino's Kill Bill). It will be a science-fiction series in which scientists have tried to create the perfect human in order to bring peace to the universe. The 'New Humans'' they have created are sent to complete their training, only to be kidnapped by a nefarious organisation determined to use their powers for less noble purposes. No release date has been announced at this time.